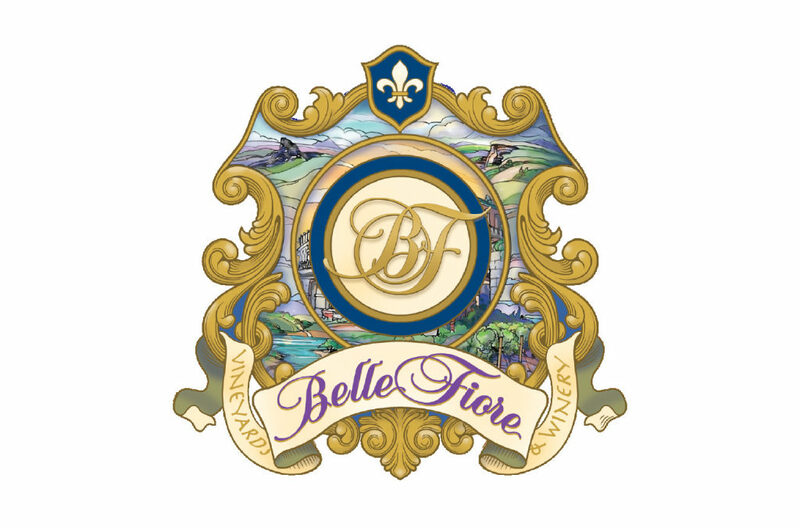 Just minutes from the exciting Shakespeare Festival in Ashland, Belle Fiore Winery provides a magnificent Italian Wine Pavilion and Mediterranean Chateau to enchant customers. Guests of Belle Fiore’s tasting rooms savor extraordinary wines and classic food pairings. Enjoy live music nightly, winemaker paired dinners and stroll scenic gardens and vineyards. Belle Fiore Winery surveys sweeping mountain vistas from Ashland to Pilot Rock to Pompadour Butte. Their 31 acre vineyard cultivates extraordinary wine grapes producing classic vintages which encapsulate their French, Italian, and Spanish heritage.